WE BUILD MORE THAN JUST HOUSES, WE BUILD HOMES. 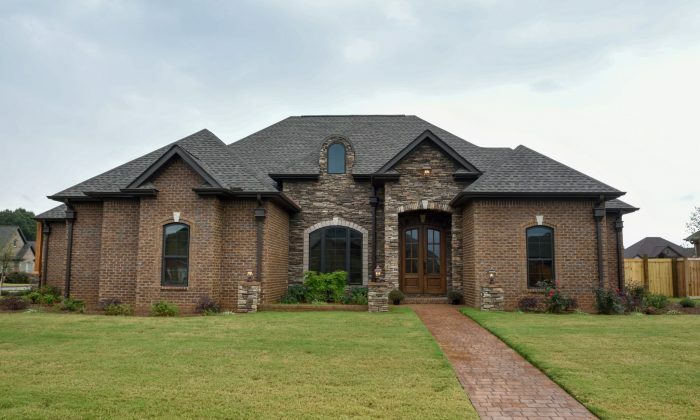 The WC Baker Company provides the highest quality of workmanship in home building and project services in North Alabama. 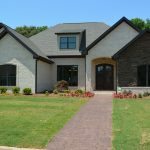 As a licensed home builder in the states of Alabama, Mississippi, and Tennessee, we have the ability to cater to any need large or small. We value the importance of our relationship with our past, present, and future customers. Our clients rely on our dependability, drive and integrity on and off the job site. We take great pride in our accomplishments and build on how we can improve them everyday. 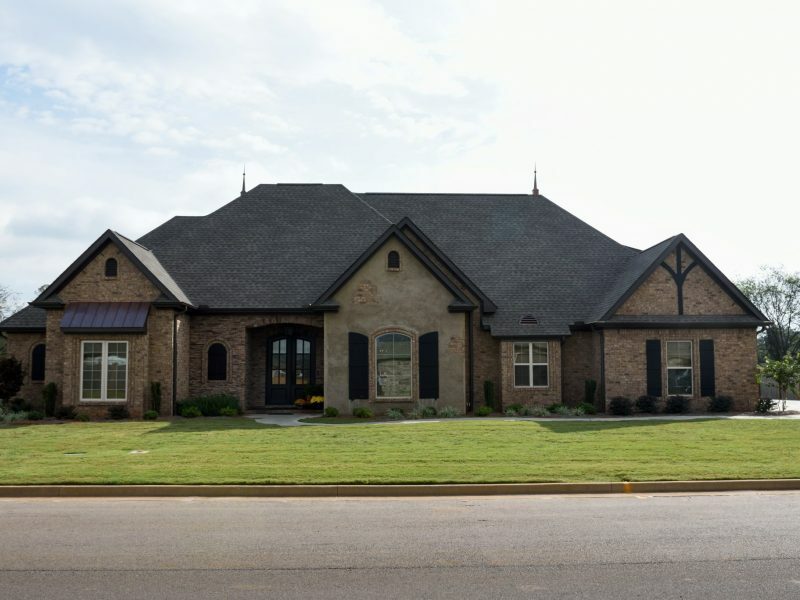 The WC Baker Company provides the highest quality of workmanship in the project services of home building and project services in North Alabama. 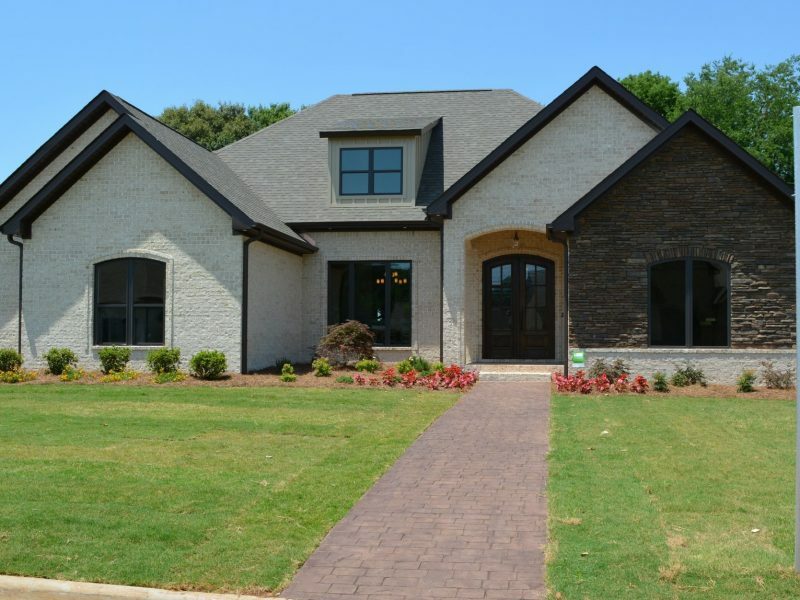 As a licensed home builder in the states of Alabama, Mississippi, and Tennessee, we have the ability to cater to any need large or small.We value the importance of our relationship with our past, present, and future customers. 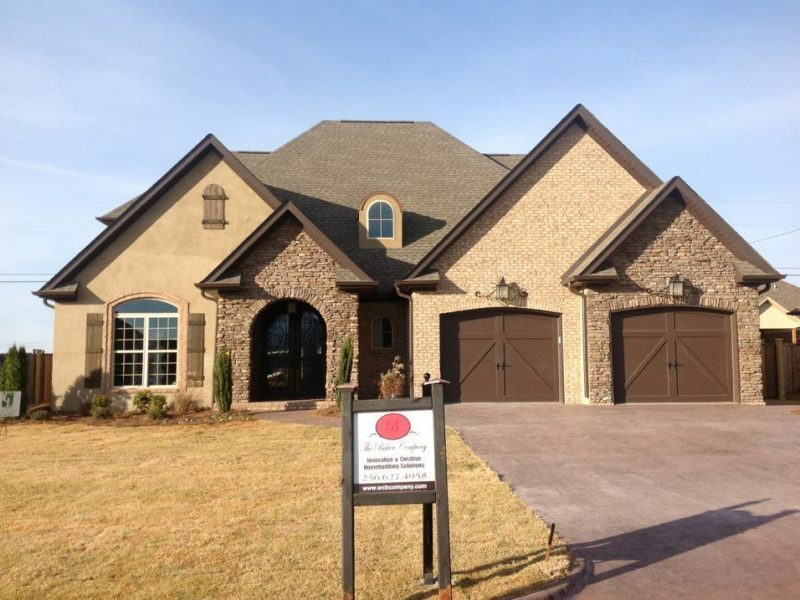 Our clients rely on our dependability, drive and integrity on and off the job site. We take great pride in our accomplishments and build on how we can improve them everyday. 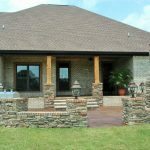 My husband, Mike, and I could not be more proud to recommend Chad Baker to anyone considering his genius in home building. He is innovative and creative. His attention to the esthetics of a home place him at the top of his craft. His crews are topnotch in their expertise as well and he is on the job site often to make sure that things are going as planned. When he tells you that he wants you to be completely happy with your home, he means it. We appreciated his attention to detail and his genuine interest in building us something far more beautiful that we imagined. Not only did we get a beautiful home (about to start another with Chad), but we also gained a friend.